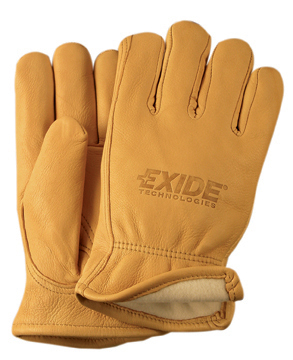 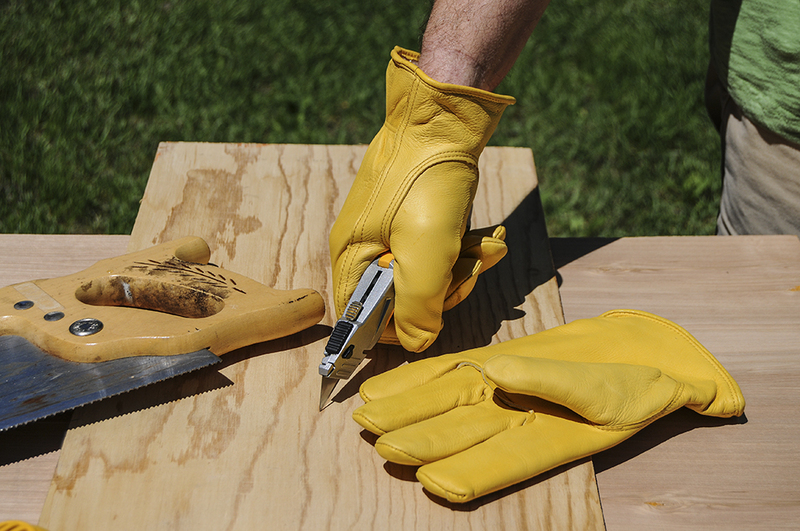 Premium gold grain deerskin leather work gloves, 3M Thinsulate lining, keystone thumb, shirred elastic back. Very soft and great for winter warmth. Deerskin leather has natural insulation properties. 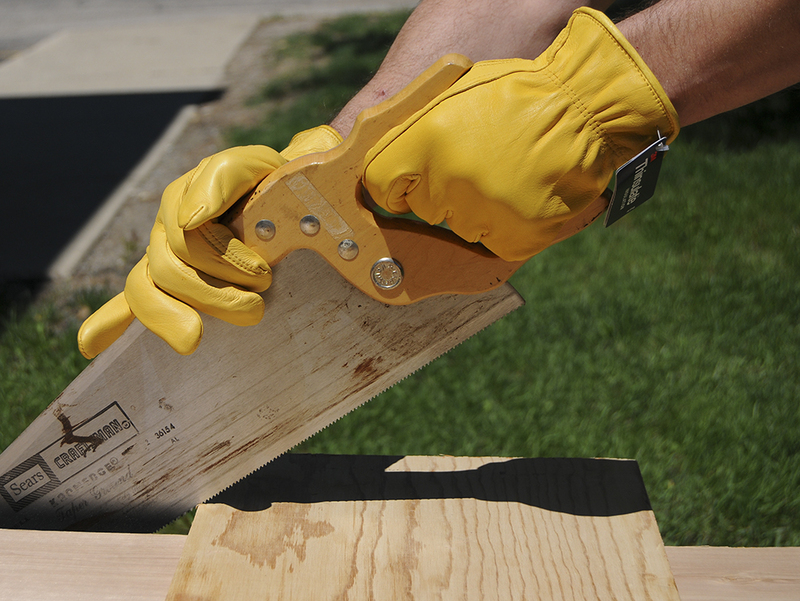 Great for ranchers, farmers.